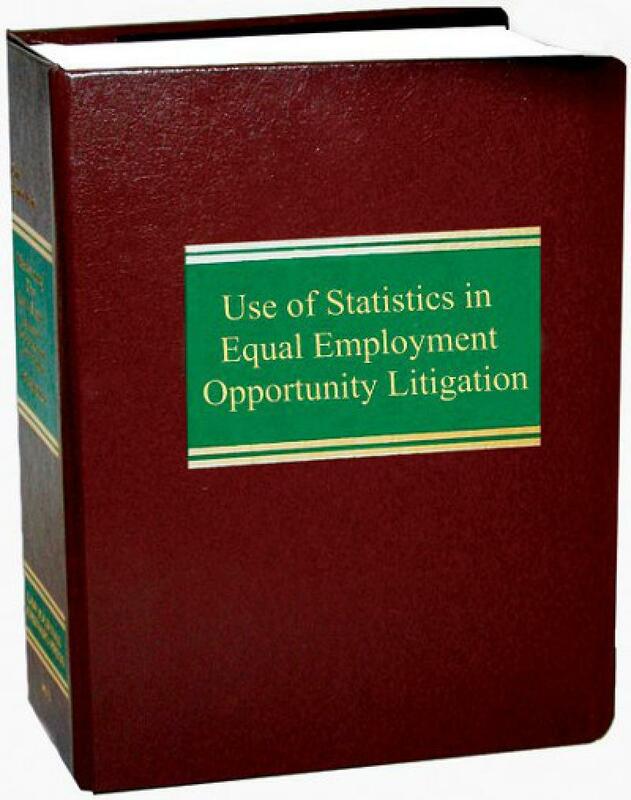 Use of Statistics in Equal Employment Opportunity Litigation examines legal precedents for the use of statistics, the plaintiff's burden of establishing a prima facie case, and statistical concepts. 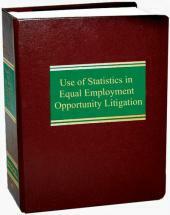 Use of Statistics in Equal Employment Opportunity Litigation examines legal precedents for the use of statistics, the plaintiff's burden of establishing a prima facie case, and statistical concepts. 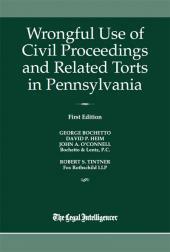 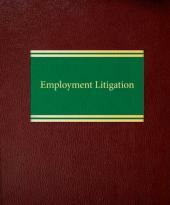 Featuring charts and diagrams, it includes in-depth coverage of: the hiring process; job assignment, transfer and promotion; discipline and discharge; equal pay, wage mobility and pay awards; age discrimination, including corporate "downsizings"; estimating the racial composition of an employer's labor pool; and testing and selection procedures. 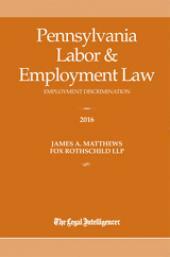 A special section analyzes various models for detecting disparate treatment and evaluating employer alternatives.